Is PayPal tricking people into paying with Smart Connect? 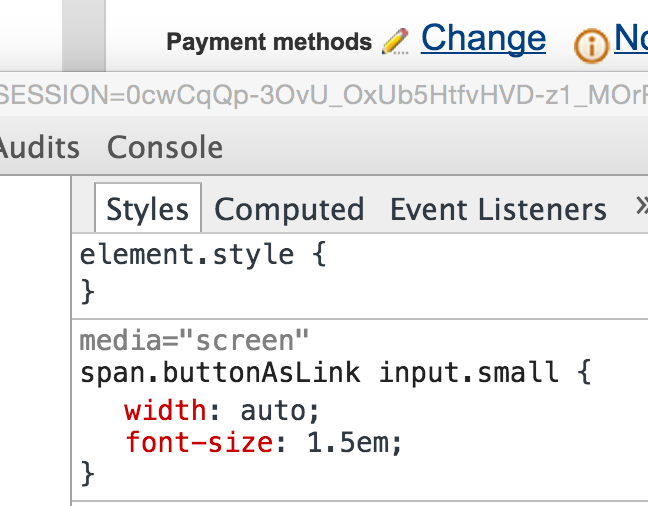 I was going to title this “Using my mad web dev skills to fix Paypal change payment method problem” but thought the current title is good click bait. I’m sure I’ve had this happen to me several times before over the years. The PayPal payment method defaults to Smart Connect, which is usually not my ideal payment method since I’m prone to run a balance and pay 26.99% interest on that balance. 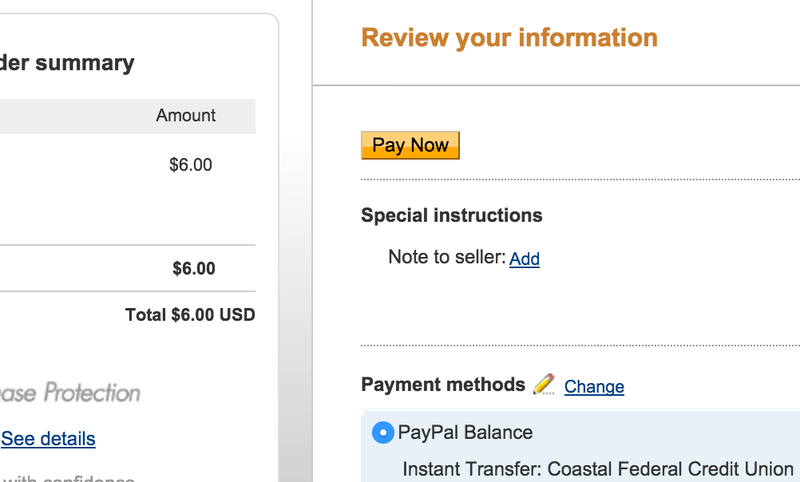 After much frustration, I usually give up and leave the payment method as it is. This was my post-fix payment method. Originally, it was Smart Connect. I went into Chrome Dev to try to see what’s going on. I found that by increasing the input element’s font-size, the link was clickable. Checking out the link Change input element. I could have also changed the padding on the element or probably a host of another things. Something is overlaying the link, and I don’t feel like spending an afternoon debugging their website. 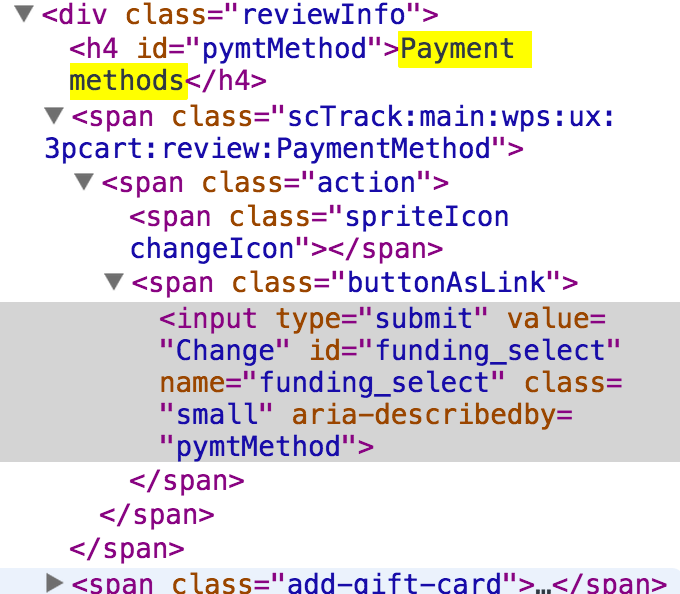 But I’ve got to wonder if PayPal intentionally lets this bug stay to force people to use Smart Connect. I definitely do not have it as a preference anywhere.